Kirksville is home to nearly 20,000 residents and offers numerous effective advertising opportunities. 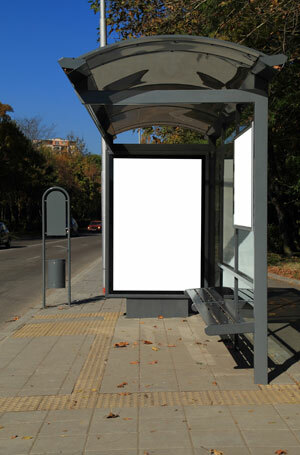 Utilize outdoor advertising near Truman State University or A.T. Still University where you can capture hundreds of potential customers. Target your audience with digital signage advertising or mobile advertising in downtown Kirksville which has many restaurants and attractions. The major highways serving the city also provide out-of-home advertising possibilities. Billboards on the highways would generate high traffic exposure of your business.